Bali is the go-to for Aussies looking to live the wealth-life without, you know, being a millionaire. 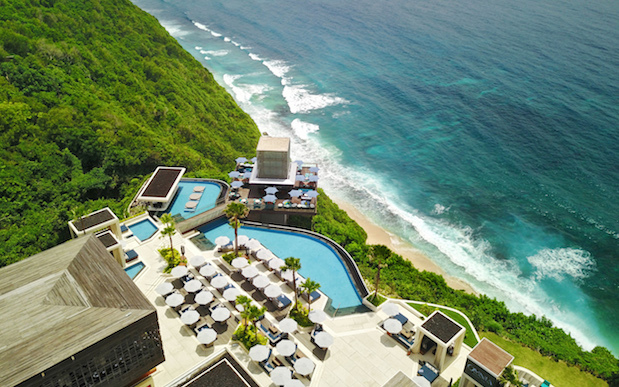 The beautiful Indonesian island is full of swish bars, villas and beach clubs that are fit for the richest folks in the world, except they’re usually totally accessible for us normals. 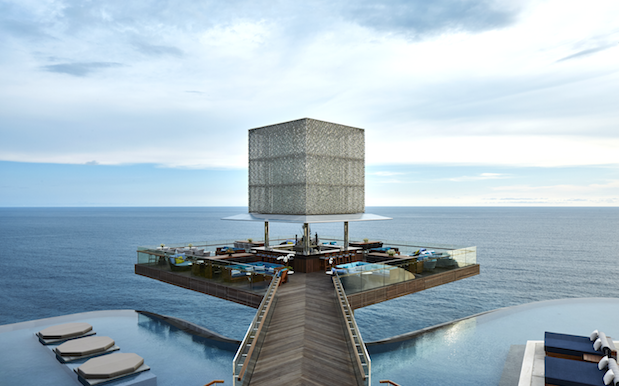 The latest launch comes from Las Vegas club OMNIA, with their first ever dayclub opening in Uluwatu. It’s perched on the edge of jagged limestone cliffs overlooking some of the best surf breaks in the world, and just, well… look at it. OMNIA is major in Vegas, especially when it comes to the music talent they feature regularly. 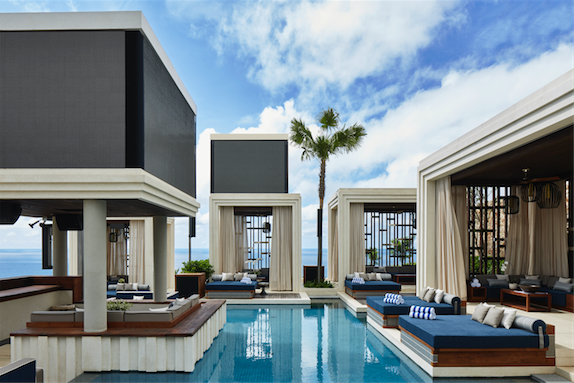 They’ll be bringing all of this exclusivity to their Bali dayclub, so expect big names hitting the decks on the regular. The club’s main feature is a wild infinity pool, which is surrounded by bungalows that have their own private plunge pools as well as VIP cabanas. There’s a swim-up bar, huuuge pool beds and sun beds, and then a casual lounge area for when you’re done with swim-dancing. Oh, and look at the CUBE BAR. OMNIA Dayclub Bali opens it’s doors this Friday, hit up their site for more info.